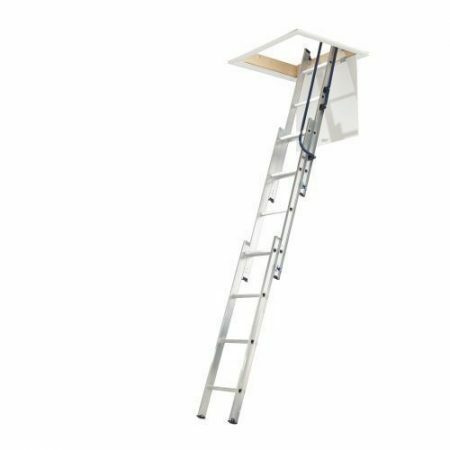 Whether you are using your loft for storage of personal belongings, or if you are a tradesman employed to fit out a loft space, a good aluminium loft ladder is essential equipment. 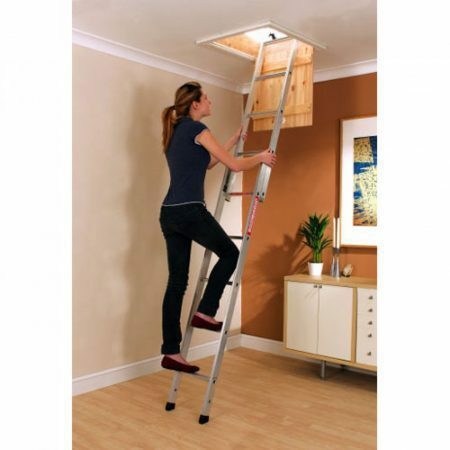 There is a considerable risk in using a step ladder which does not reach ceiling height or a single ladder which is not secured to the loft hatch. 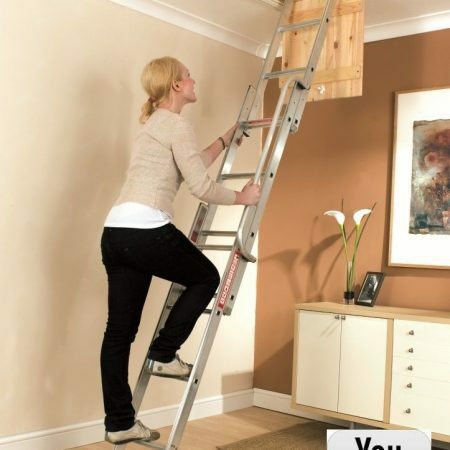 Loft Ladders need to be chosen to fit the specific loft in question and then need to be fitted according to the supplied instructions. 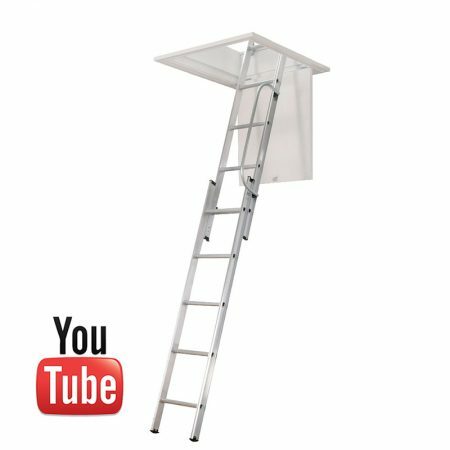 One aluminium loft ladder which has received particularly good reviews is the 3 Section Aluminium Loft Ladder (TLS02) from Titan Ladders. 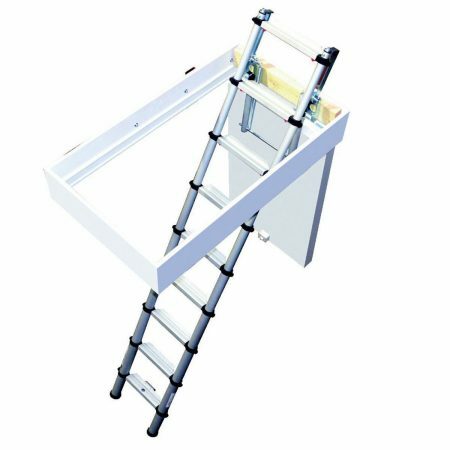 Supplied with all the fixings and fully illustrated instructions this aluminium loft ladder gives the DIYer safe access to their loft within in minutes. The pole and hook supplied to retrieve the ladder from the loft space are particularly attractive. 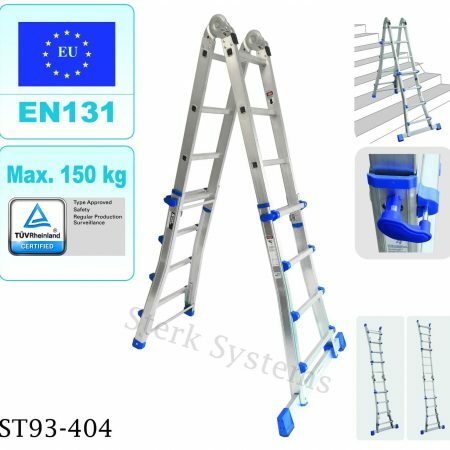 Also the this aluminium loft ladder is supplied factory assembled which can save a lot of time and effort. 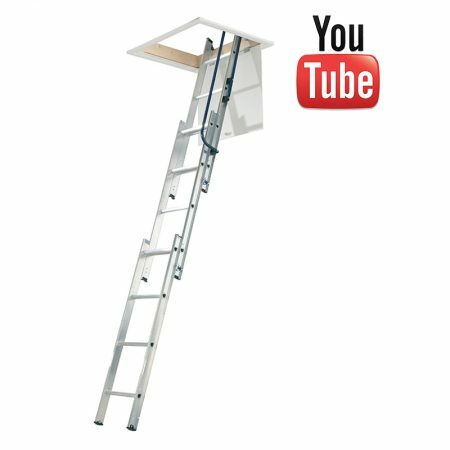 For a really snazzy loft ladder why not try the Alu-fix Concertina Aluminium Loft Ladder. 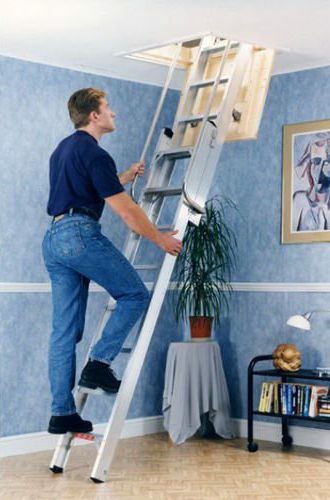 If you have been waiting for a proper concertina style loft ladder at a good price then this is for you. 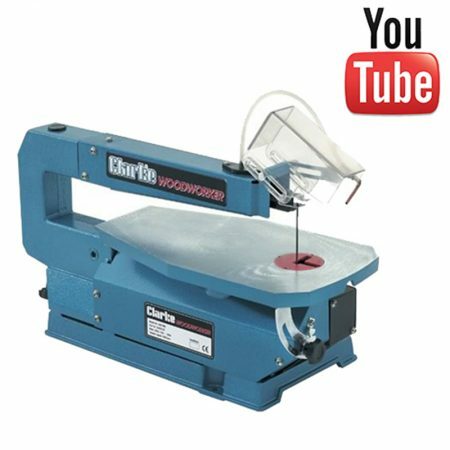 It even works where the loft opening is just 60 x 50cm wide! If you have any questions on our range of aluminium loft ladders just call our sales line and we’d be glad to help.